The Odyssey FTT Turntable Case is designed to fit the Technics SL-1200 MK7 and other similar 1200-style professional DJ turntables. 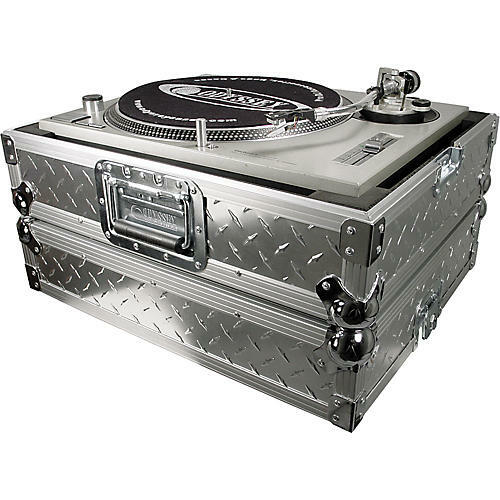 The FTT road case features four fully foamed walls with special die cut foam for a great look and finish, removable lid hinge, recessed latches, and 4 high-density foam blocks for added support where the turntable needs it, at the corners. Open section provides space for the Battle Bridge to be inserted. The FTT case also has a storage area for cables and other gear.